It’s been a month since I was in Bologna, but I can’t get the place out of my mind. We were first there 10 years ago and I had been trying to get back since. I’m so glad I did! Coming from Venice, one might think Bologna would be a let down. But it was anything but. As I’ve written, my first meal there was an amazing experience. And unlike Venice, which is exquisite but has either an overwhelming touristy feel or a sleepy, backwater feel, Bologna was pulsing with life and energy of an entirely local kind. Bologna is home to the University of Bologna, which dates in its earliest form to the late 11th century, making it the oldest university in the western world. 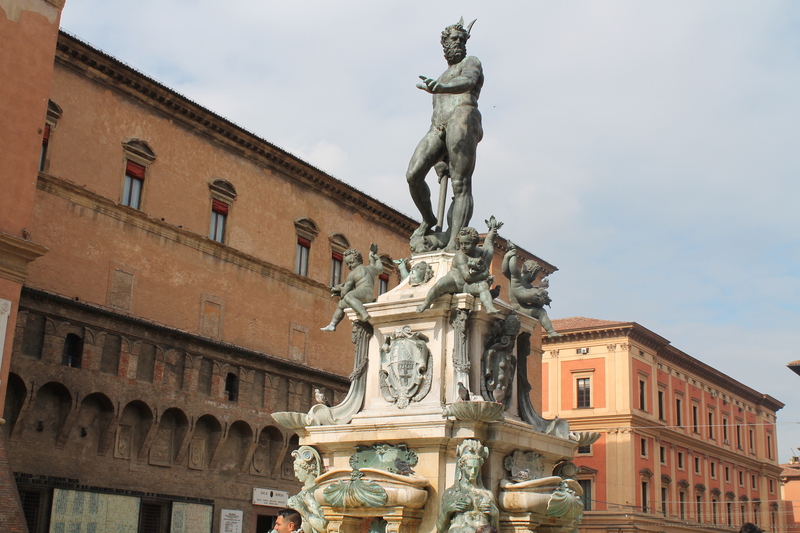 Indeed, compared to many other Italian cities I’ve spent time in, Bologna feels cultured, educated, and refined. It is elegant and affluent. Many Italian cities are beautiful but neglected. Bologna feels well cared for indeed. 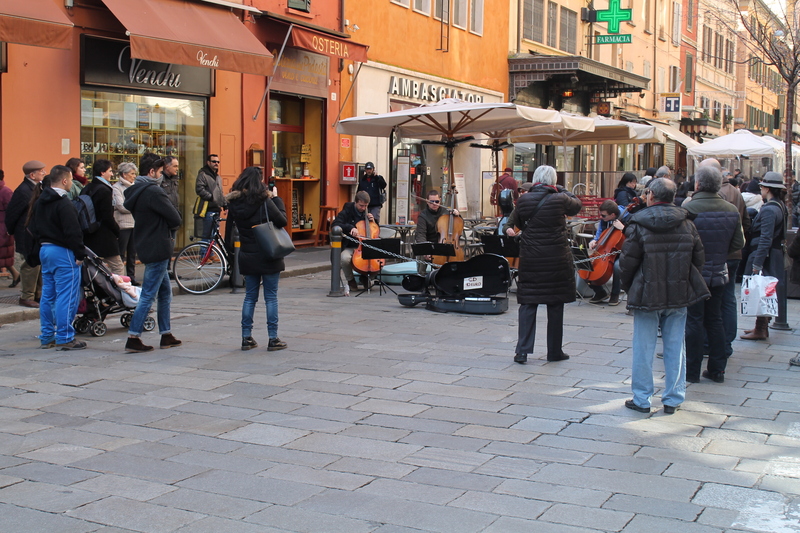 People, actually stopping and listening to classical musicians performing in the street. 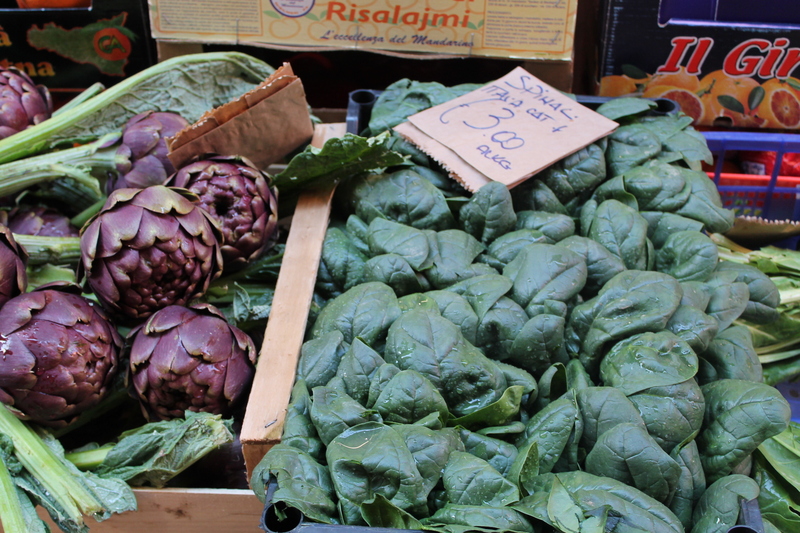 And unlike Rome, where one needs to leave the center to get to first rate produce markets, in Bologna, there are excellent produce and fish markets just off the main square. 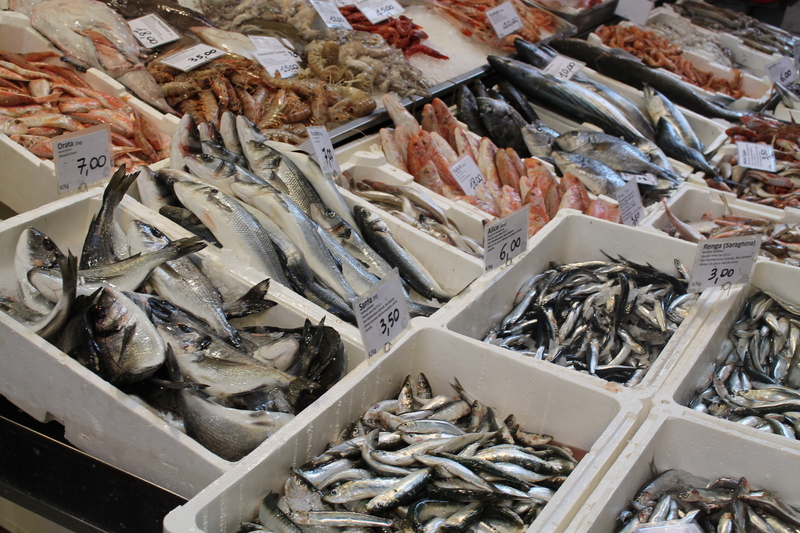 Lots of people lined up mid-morning to buy fish. My kind of place. 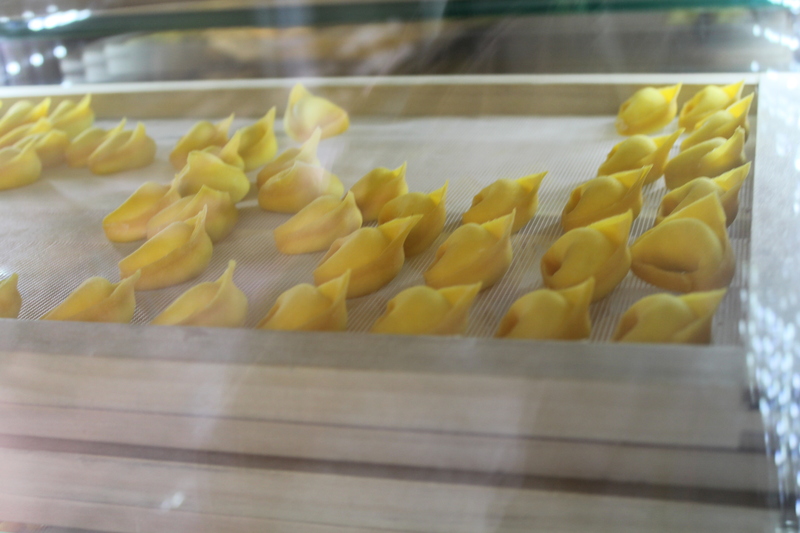 Indeed, it is the food of Bologna which is the main draw. 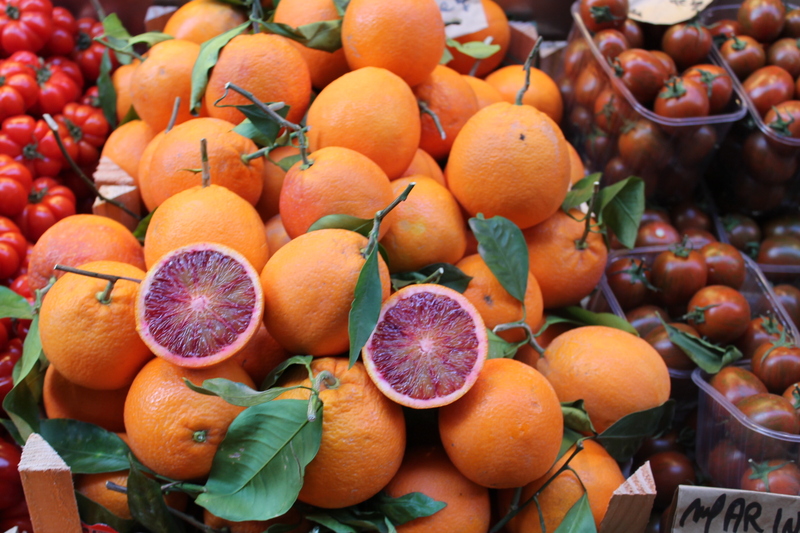 Bologna is the gastronomic heart of the region of Emilia-Romagna, home to such astounding treasures as prosciutto di parma, mortadella, culatello, and true balsamic vinegar, not to mention the long list of egg pasta dishes such as lasagne, fettuccine, tortelli, tagliatelle, tortelloni, and tortellini, the latter traditionally understood as a shape inspired by the navel of the goddess Venus. 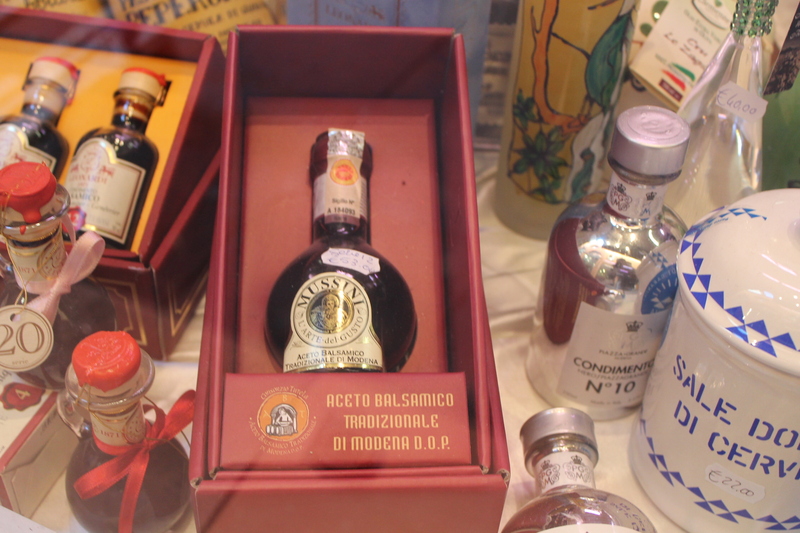 Authentic aceto balsamico tradizionale, always sold in perfume sized bottles, and always for about $100 US dollars and worth every penny. Sipped from a teaspoon, it is like liquid gold. 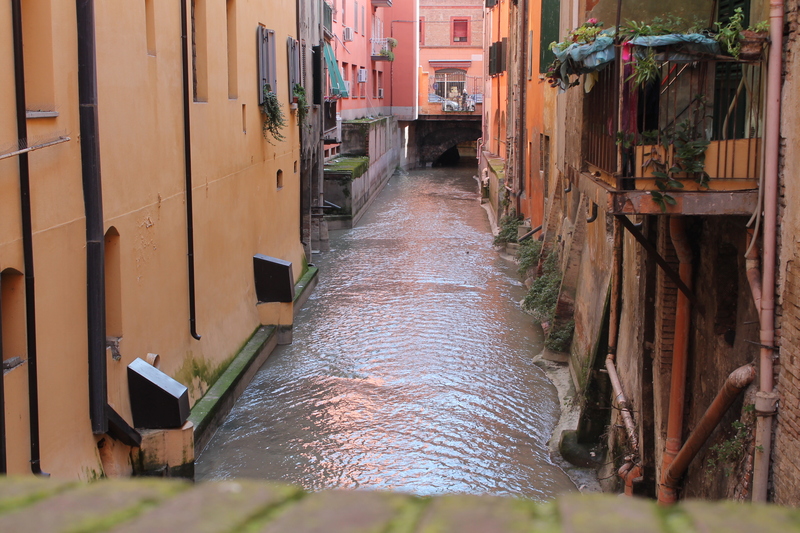 Bologna even has Venice-like canals, built in the middle ages but mostly now buried under the modern city. One of Bologna’s “hidden” canals. The main square in Bologna (piazza maggiore) is dominated by the Basilica of San Petronio, begun in the late 14th century. It’s main door (port magna) and arch contain sculptures by Jacopo della Quercia, which inspired work on the Sistine Chapel ceiling by Michelangelo, whose own early sculptures are located nearby in the church of San Domenico. 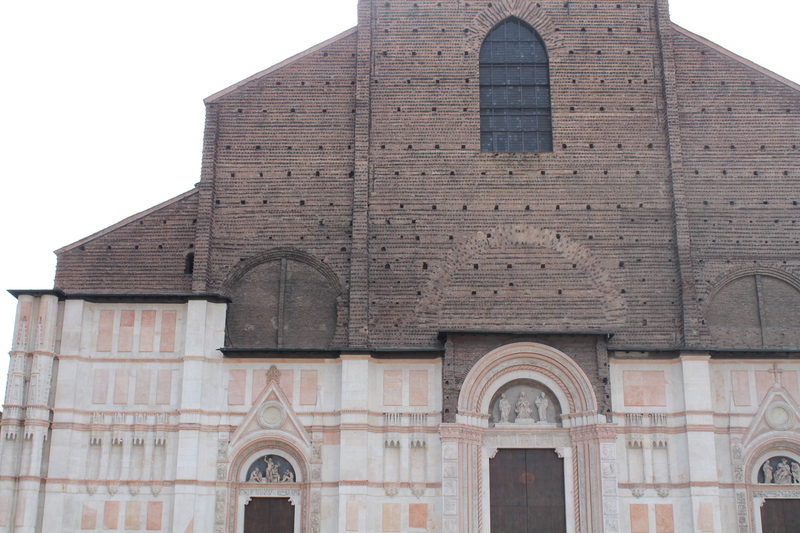 Basilica of San Petronio with its unfinished facade. Tragically, this church has been under serious terrorist threat for years, as it houses a large 15th century fresco, inspired by the poet Dante, of the prophet Mohammed being tortured in hell. Indeed, it was closed under heavy police presence while I was there. 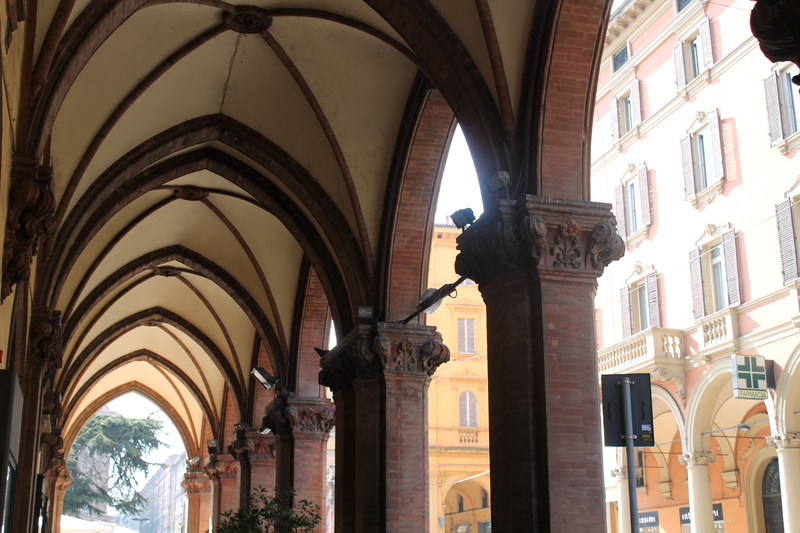 One of the most delightful features of Bologna is its miles of covered colonnades, which one quickly comes to appreciate for their utility in addition to their beauty when it is raining out. Except for crossing streets, one can walk throughout the whole city protected from both rain and intense sun. 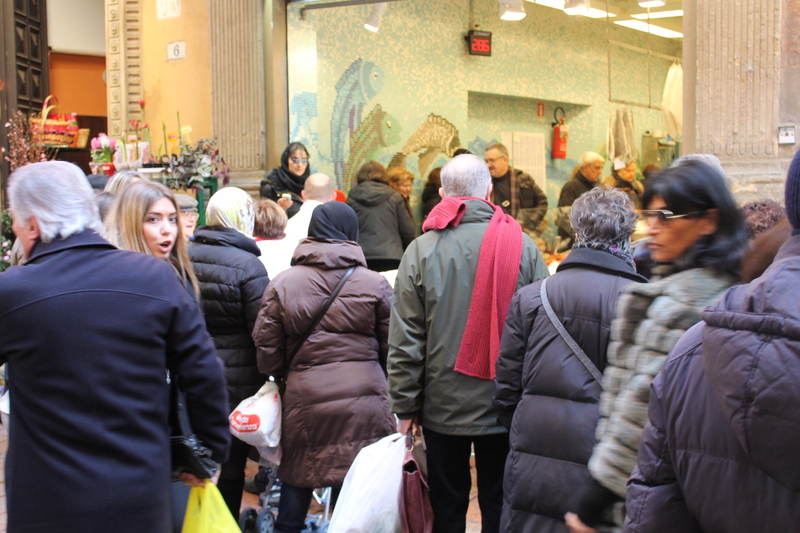 Bologna is many things to many people. To some it is Bologna the learned, for its rich educational tradition. To others it is Bologna the fat, for its rich cuisine. To others it is Bologna the red, for the color that dominates the city (and for its Communist politics). But for me, it will always be Bologna the beautiful. 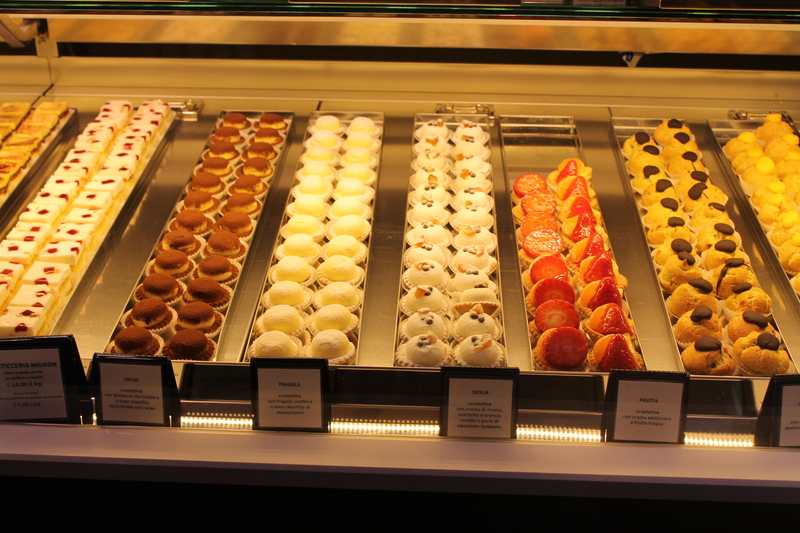 It is a city I could imagine living in and to which I hope to lead culinary excursions in the coming years.